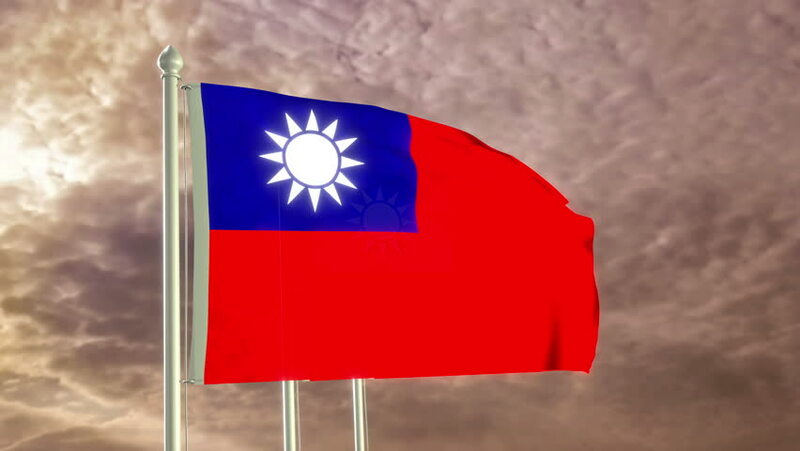 hd00:10Flag of Taiwan gently waving in the wind. Seamless loop with high quality fabric material. 4k00:12A Malaysian Flag waving with blue sky background.